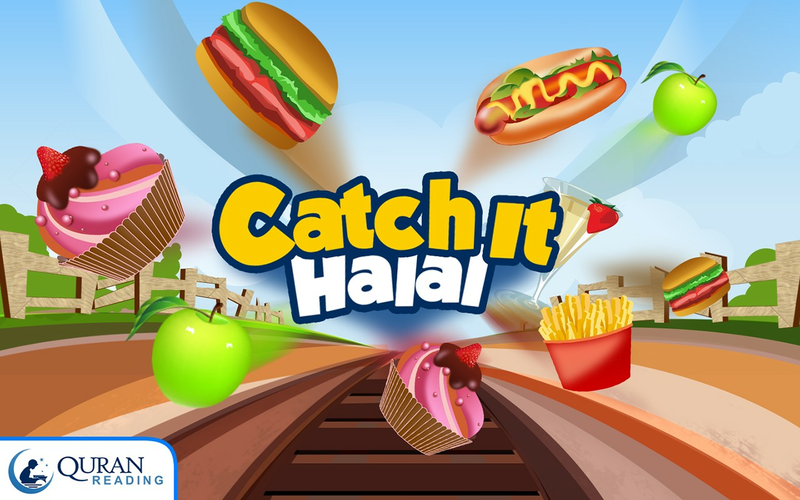 Catch It Halal is an Android Islamic learning Kids game that helps the user in knowing the foods that are Halal and the ones that are Haram. 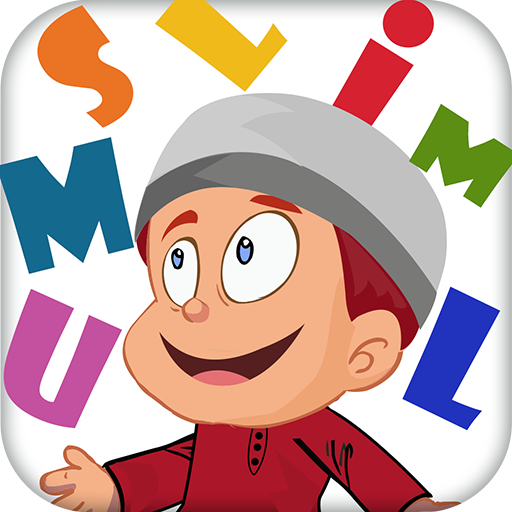 For Muslims it is imperative to know the kind of foods they eat, and learning it with a game is perhaps the most fun way of learning. Catch it Halal is significant for the Muslims living in West to understand the difference between Halal and Haram. With Catch It Halal, Muslim parents can also teach their children regarding the foods that are permissible in Islam and the ones that are not so that the next time they go to market, they select the right foods. 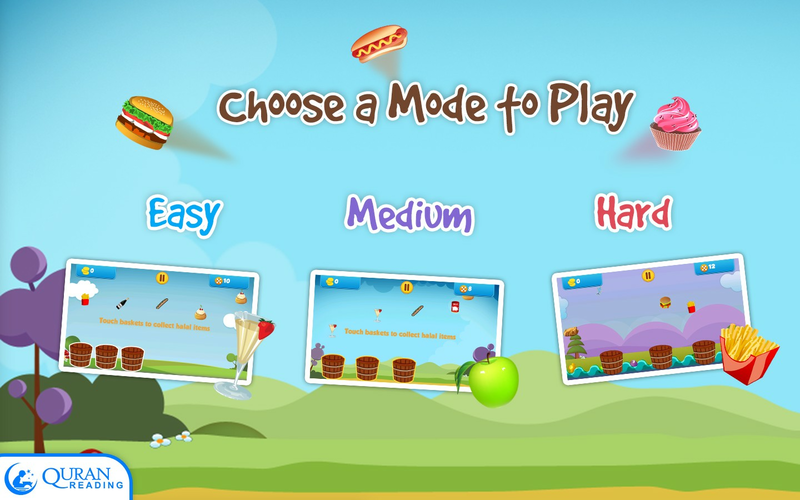 • Play the game in the three different modes namely Easy, Medium and Hard. 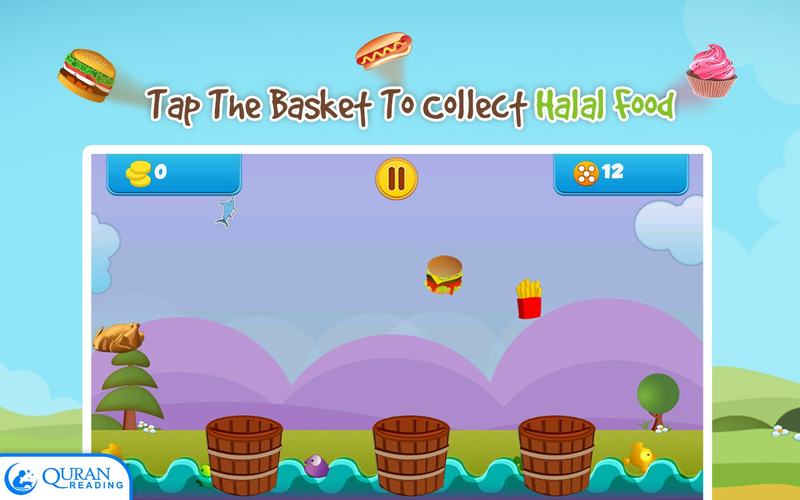 • Numerous daily Halal foods to be caught in the three buckets while avoiding the catching of Haram foods. 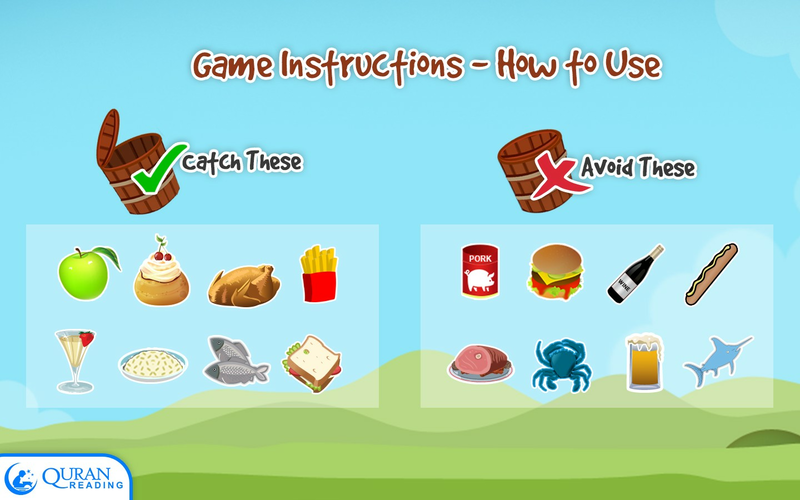 • Picking of Halal foods comes with points while Haram foods cause you a loss of basket with each catch. 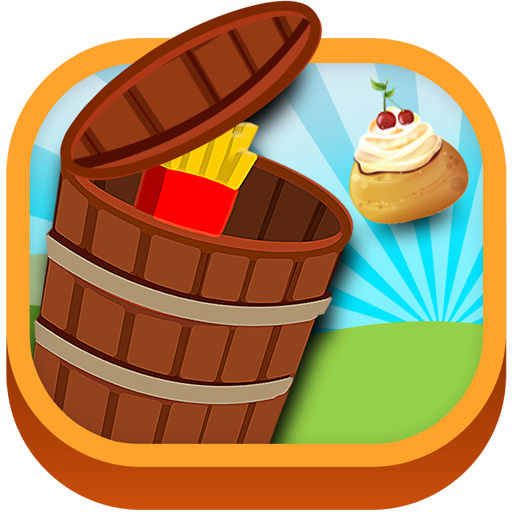 • Every time you pick an apple you get the bucket back. 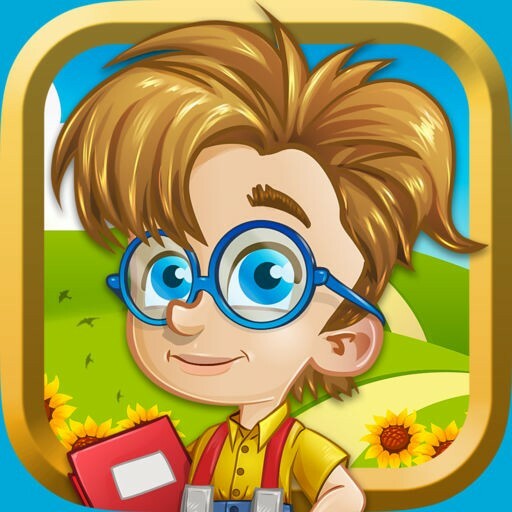 • Share result on your social network and challenge others too. • Play and pause option. 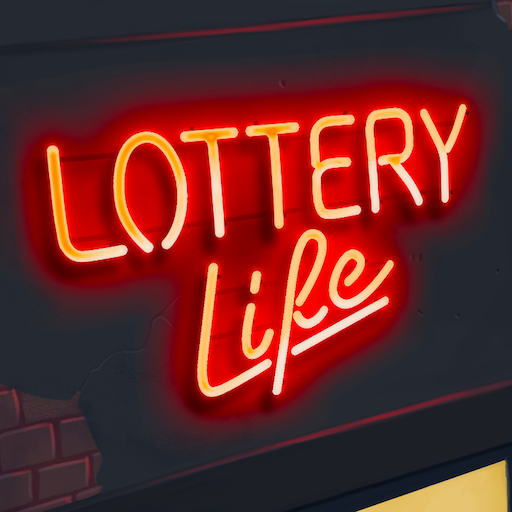 • Attractive sound with option to disable.